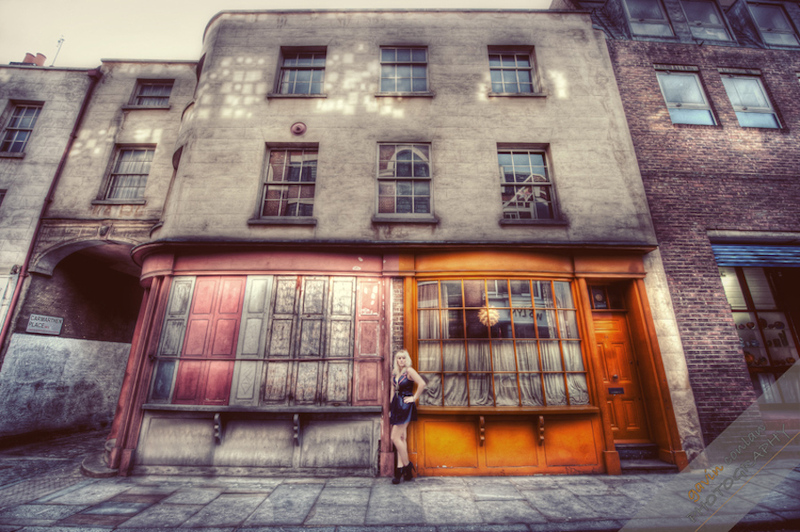 This was my 3rd photo shoot with Kelly this time taking place in Bermondsey Village near London Bridge. It's a location I use a lot because it gives me so many possibilities for backdrops and it's fairly quiet too so you don't get disturbed while shooting there. Kelly is musician and songwriter, you should check out her website which contains all the links to her work. If you'd rather check out her youtube channel directly you can do so here where you'll have access to her latest tracks. All images were shot using a mixture of available light and off camera flash.